Each year, video game enthusiasts gather to partake in the spectacle that is E3. The world’s premier trade show for computer, video and mobile games is where you see the best, brightest, and most innovative professionals in the interactive entertainment industry. Basically, it is where we see the future of gaming, it is where we saw Microsoft bring back Halo, where Sony boasts about next gen gaming — it is Christmas for gamers, and a guide to where we should put our money next. And it’s that time of the year again. It looks pretty promising so far: Bethesda is well underway with their upcoming projects, even teasing us with a gameplay of Doom, EA has some pretty exciting projects to debut, and there’s more about Project Morpheus and all the game samples we can look forward to. We’ve summed up some of the things worth checking out at this year’s conference. 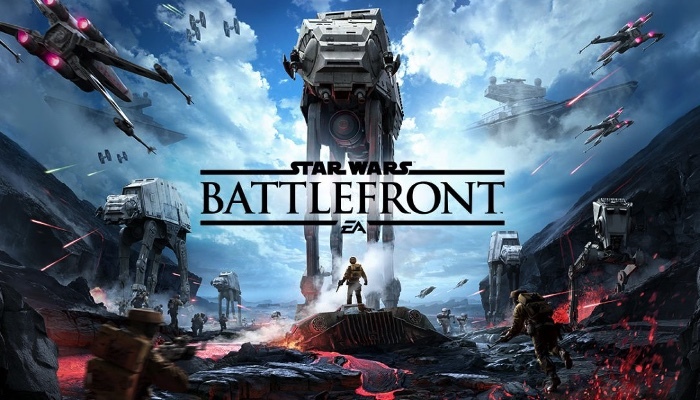 This multiplayer shooter will allow fans to live out the heroics and intense battle moments of their own like firing blasters, riding speeder bikes, commanding AT-ATs and more. Fans can also play as some of the most memorable characters such as Darth Vader and Boba Fett, play solo or take part in a 40-person competitive multiplayer. A true immersive experience for all the fans. It’s a franchise that everyone loves — throw in the next gen factor and we can’t wait. 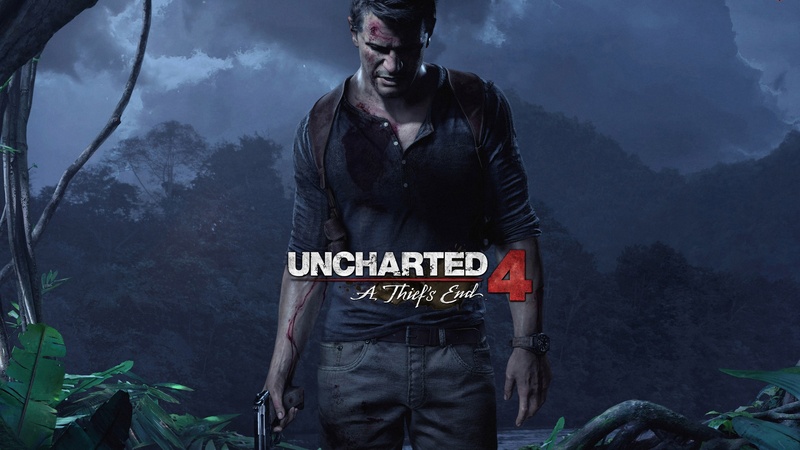 Already one of the most anticipated reveals this year, we can expect nothing less than the detailed, riveting, and nuanced storytelling style Naughty Dog is known for. With little information about the game, one can only wait for the Sony livestream. Overrated or under, virtual reality video games have yet to pick up properly. 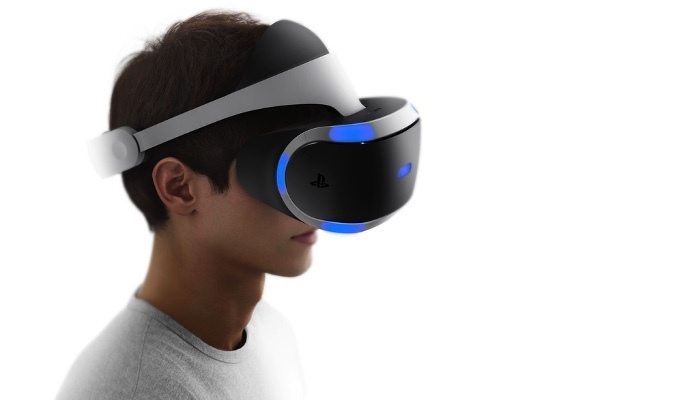 From the past E3s, there’s been a general mood of skepticism about VR. Sure, the hardware and tech is pretty impressive — but what the heck can we do with it? We’re hoping to see more emphasis on VR games, and E3 seems like the perfect place for Sony and Microsoft to launch their plans. 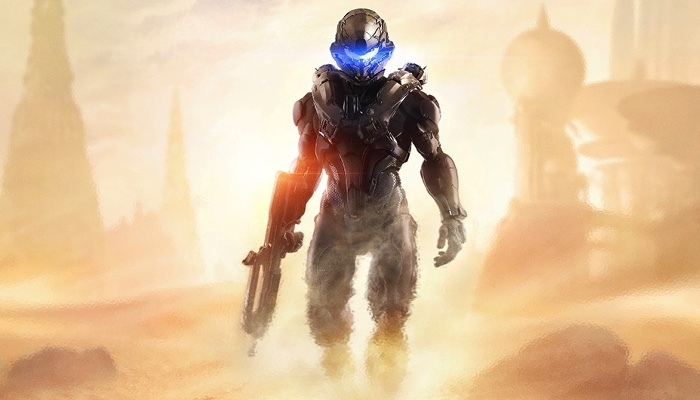 Halo will always be a big deal for the gamers, and with all eyes on E3, expect something exciting from Team Microsoft. With previews popping up all over the web, game developer 343 Industries have said that there’s going to be a ‘big reveal’ for Halo 5, which features a four-player co-op campaign and the introduction of the Blue Team — a squad to which the Master Chief can issue orders while engaged in combat. 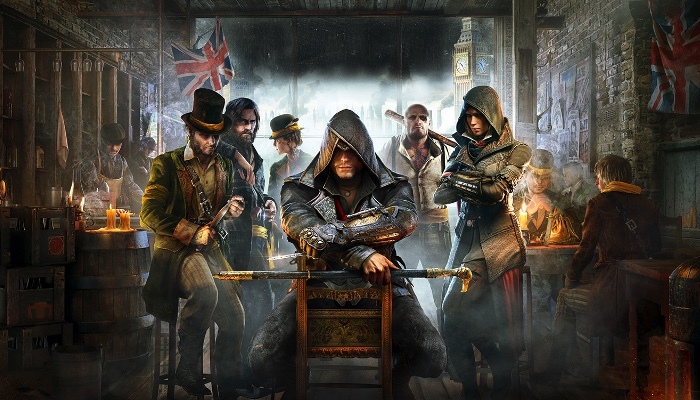 A new Assassin’s Creed for a new year. Location this time: early Victorian England. Playing fast and loose with history has always been a thing for the Assassin’s Creed and we’re fine with that. Expect more bloody (and stealthy) action, and sit tight for the Ubisoft livestream to find out more. 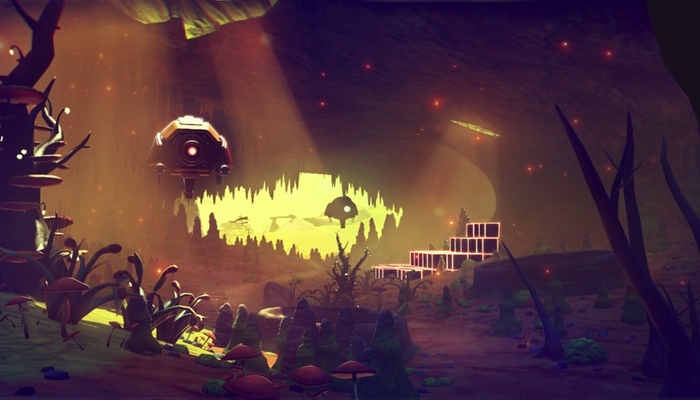 Probably the most ambitious and abstract indie game out there, No Man’s Sky looks like no other game we’ve played before. Essentially a game about exploration and survival, set in an infinite procedurally-generated universe, No Man’s Sky is gorgeous and huge. Too, too huge it seems — the procedurally-generated universe theoretically has 18 quintillion planets. Looking sparse of late, and on the road to financial recovery, Nintendo has been under the radar. 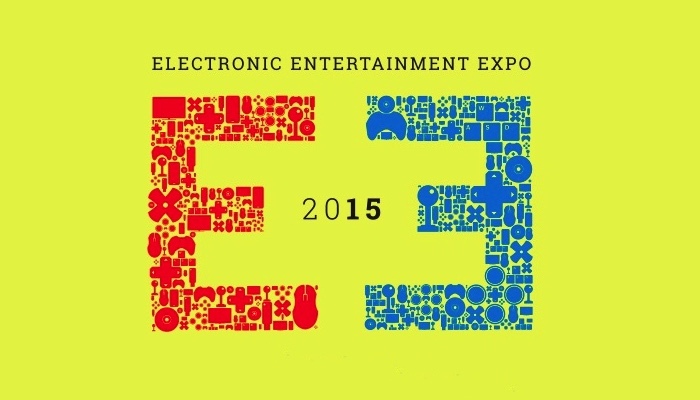 But because it is the industry’s biggest show of the year, we foresee Nintendo putting on a great show. After a six year absence and having been ‘in development’ since 2007, it has been an excruciatingly long wait for The Last Guardian. Now there’s a high chance that this year will be the year that we’ll catch a glimpse of the game. 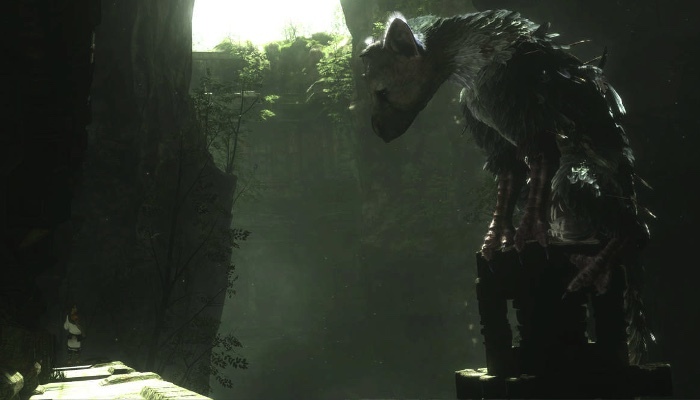 And if Sony actually does show The Last Guardian, it will guarantee an E3 win. 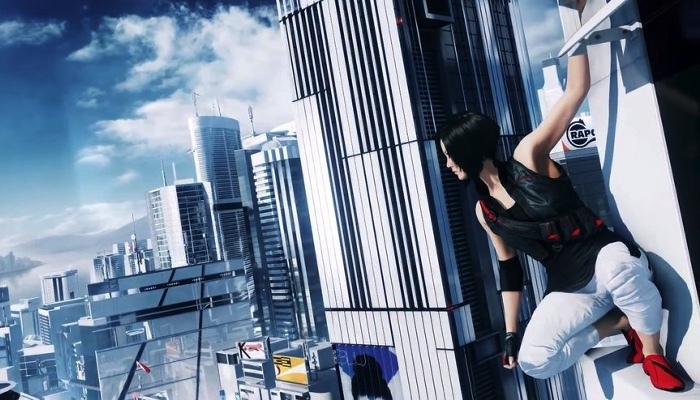 A prequel to the unique Mirror’s Edge, this one promises to be an open world parkour action-adventure, and an origin story of the main character, Faith. Elegant and minimalistic, it makes first-person jumping from rooftops look pretty edgy. At this point, we really don’t know what surprises they’ll pepper on us, so if you have the time, just stick around and indulge in all the XP you can reap from E3. Watch all the conferences here!